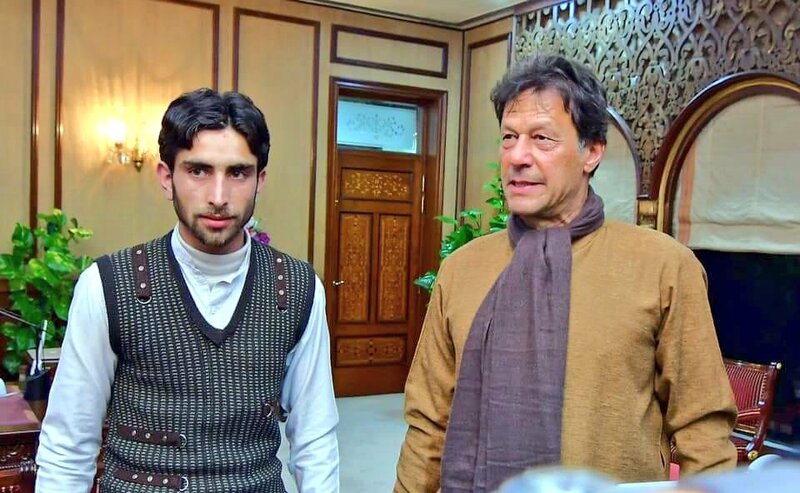 Prime Minister Imran Khan hosted polio workers from Swat, who went viral on social media platforms for performing their duties in extreme cold weather, at Prime Minister office on Wednesday. 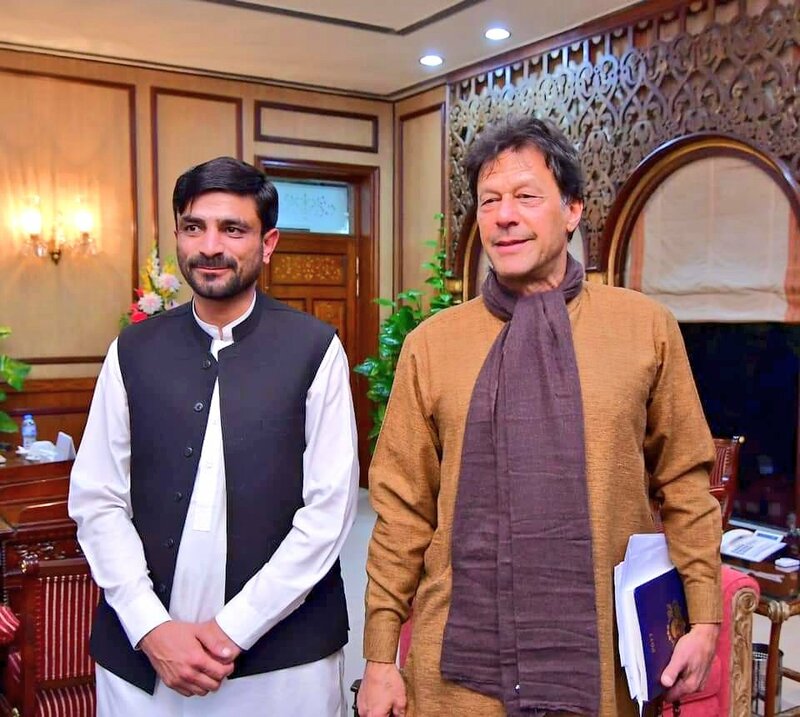 PM Khan lauded the polio workers and paid rich tribute to them. 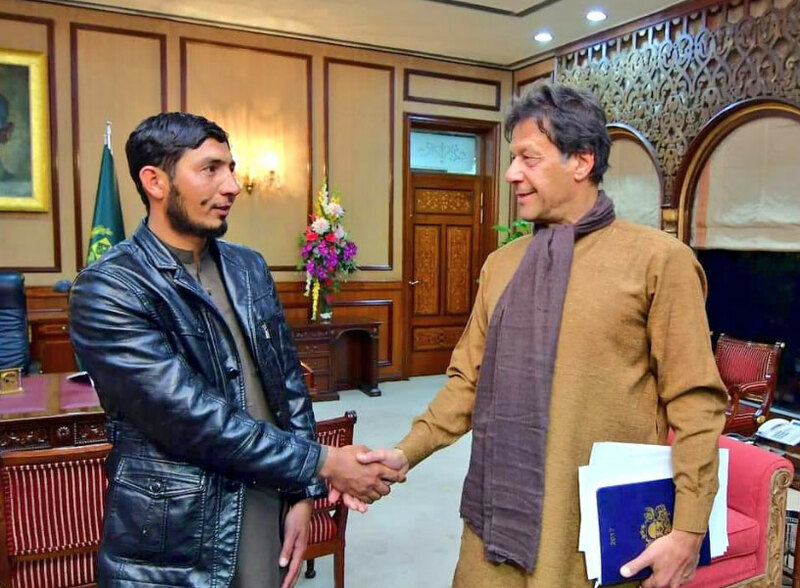 The polio workers from Swat had won the hearts online across Pakistan and from across world after their snow video went viral on social media platforms. #SalamPolioWorker become a top trend on social media after video of polio worker identified as Inamullah making his way at -13 degree Celsius in over 4 feet snow-covered mountainous area to perform his duty went viral. Although the walk is difficult for him – but it’s his courage and commitment for his profession which is perhaps taking him forward. Polio workers have been the backbone of Pakistan’s fight against the crippling polio virus. They continue to work throughout the year despite challenging circumstances. Pakistan’s polio workers travel long distances to make sure that every child is protected from polio, no matter where they live in Pakistan.